Cite Sources Get help formatting your citations and writing about art. 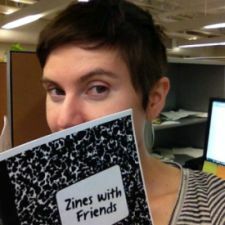 Check out the Zine Library! Find us on the main floor of the library, near the periodicals. Over 200 self-published zines, many of which contain strong graphic and visual arts elements. 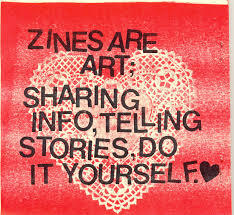 The zine library accepts submissions of zines produced by New Paltz and Hudson Valley community members.